Equipment Support Company U.S.A. Inc. is an American company dedicated to producing high performance based Sputtering Materials. We are committed to being the leader in ultra-high purity materials manufacturing. We are a fast growing multi-national organization offering the most complete range of metals and ceramics for the Microelectronic, Display Technology, Magnetic Media, Optical, Glass and Hard Coating Industries. A trailblazer since 1991, Equipment Support Company holds a sustained lead in Batch Sputtering Systems and High Purity Material manufacturing for the microelectronics, wireless, optical, sensor, flat panel and semiconductor industries with support service worldwide. We offer standard or custom designs to fit your every application. 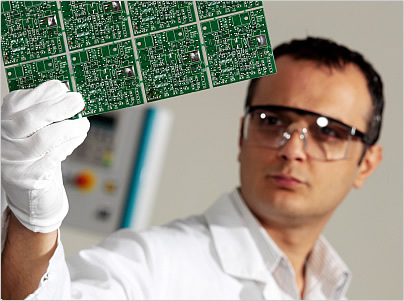 An ESC customer is in caring hands; our master design engineers combine over 50 years of experience. ESC provides a comprehensive range of product support services, from our upgrading, refurbishing, modifying and remanufacturing capabilities, all the way to our complete line of high purity sputtering material, spare parts and field service support. ESC includes a thorough training program to make sure you get the maximum benefit from your system.